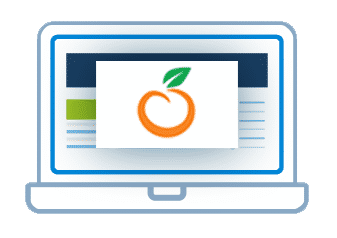 Hosting for your OrangeHRM website that just works. Servers optimized to give you the best OrangeHRM experience possible. We’ll even install OrangeHRM for you! We’ll move the OrangeHRM site for you! Softaculous auto-installer – Install OrangeHRM in just a few clicks. GD support – Needed for many OrangeHRM plugins. Zend and Ioncube support – Needed for some OrangeHRM plugins. OrangeHRM! is the mobile-ready and user-friendly way to build your website. Choose from thousands of features and designs. OrangeHRM! is free and open source. 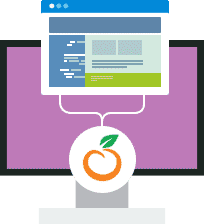 OrangeHRM lets you focus on building content by providing the tools to change your site and to lower costs without sacrificing design and technical quality.